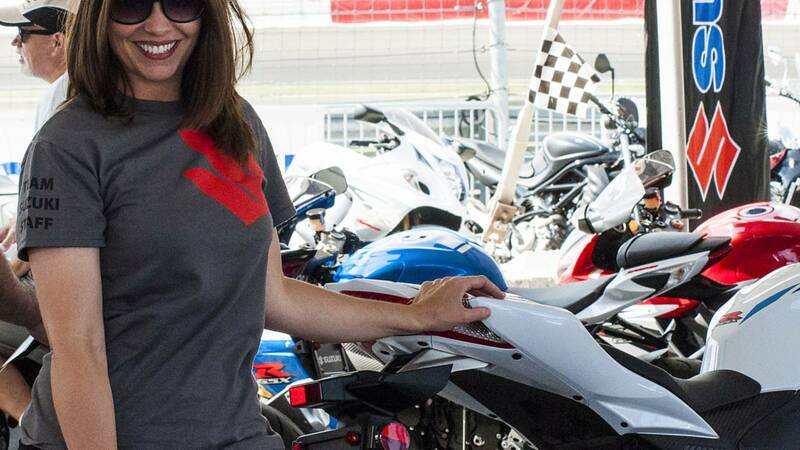 To celebrate its 50th birthday in the US, Suzuki rolled into the Indy MotoGP with a huge tent, a bunch of historic bikes and even a new, special edition GSX-R1000. 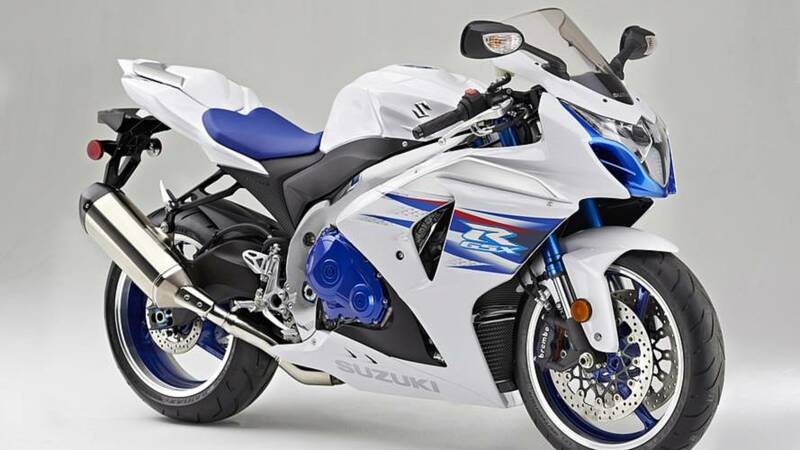 The 2014 50th Anniversary Edition Suzuki GSX-R1000 was unveiled by Larry Vandiver, VP of Motorcycle and ATV sales, and a Suzuki company man of 35 years. Larry started out as District Manager in West Texas, then ran Suzuki's marine business, then returned to his true love- motorcycles. I asked Larry what is his favorite bike to ride. Suzuki took over Turn 2, normally occupied by Ducati, and had all the amenities you’d expect in a proper fan paddock- gear check, hospitality, shopping, great viewing areas, and display bikes. 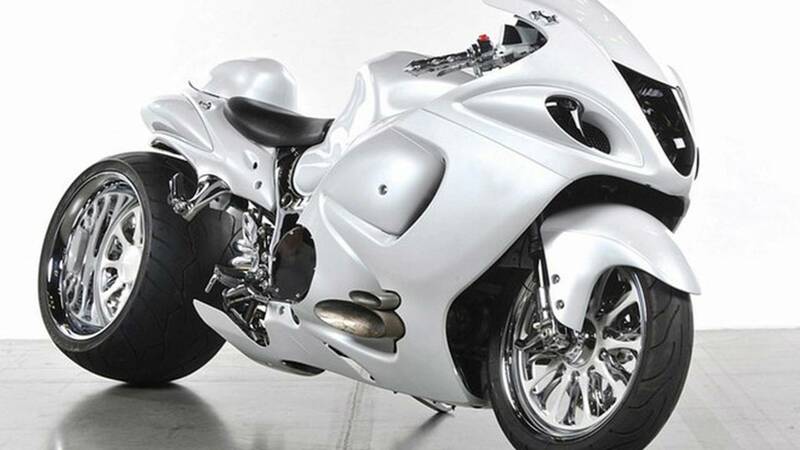 Not only did they have the latest models on display, Suzuki also invited the 15 finalists of the Ultimate Busa competition. On Saturday they announced the winner, Wite Out. There was also a Yoshimura Racing hauler with some of the more important GSXR’s from Suzuki’s history in AMA racing. Yoshimura has been working closely with Suzuki since 1978 to develop their race bikes. It was really interesting to see the evolution of the bikes, as they’ve gotten smaller and sleeker over the years since the 1998 GSXR on display. I spoke with Yoshimura head of R&D, Don Sakakura about this. 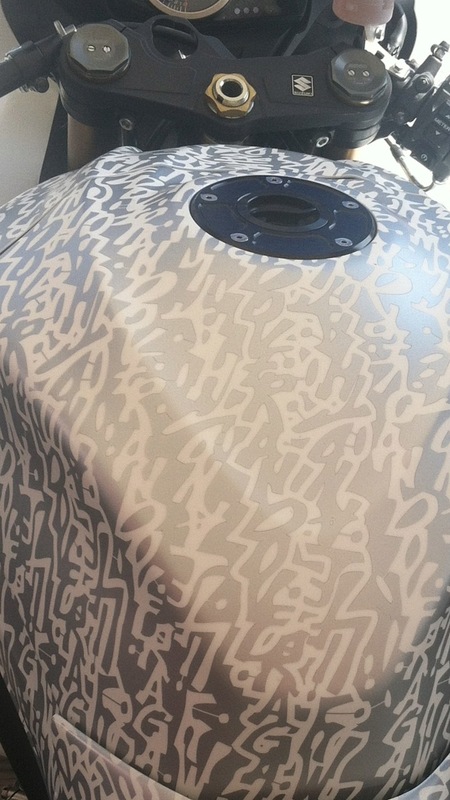 RA: It looks like the older style tail sections are more aerodynamic, with that giant hump. Is that so? DS: Yes, as styles have changed, we’ve had to adapt, so the bike has different lines, but is not as aerodynamic as it once was. We still develop all of our bodywork in a wind tunnel with the rider on the bike, but we also have to work with what the customer wants. We started doing the air intakes in 1999, which helped get air to the carburetors a lot faster. 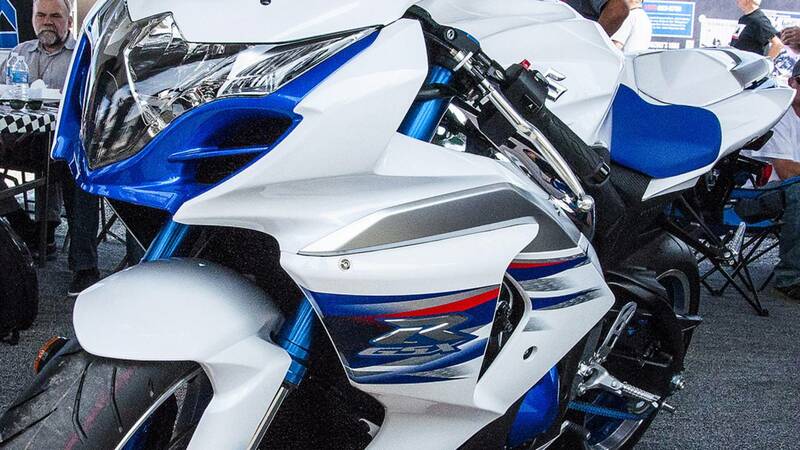 For 2014 Suzuki built a special GSX-R1000, the first 50 made for the US, the next 50 for rest of world. A subtle red/white/blue paint scheme commemorates Suzuki's American history. Cosmetically, the bike honors the tradition of customizers with a polished chrome frame, polished powdercoat wheels, anodized accents, blue backlight on the gauges, and of course a commemorative plate for the limited run of 100 bikes.